Are you ready to begin breathing out grace? 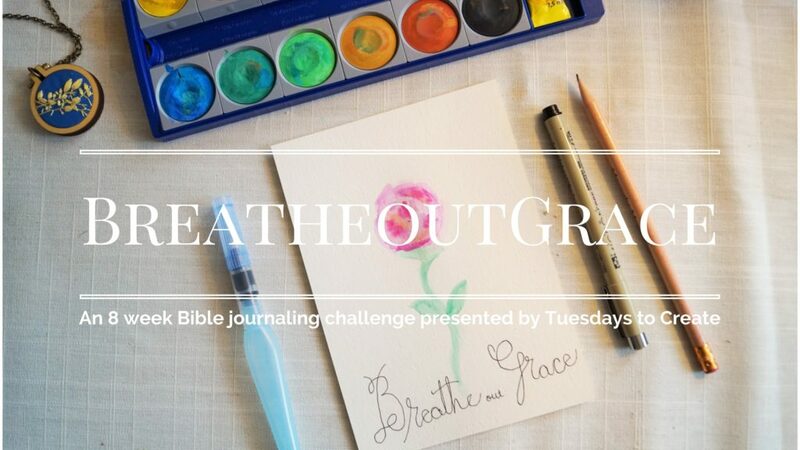 Would you like to use Bible journaling to study the Word of God and grow spiritually? Join this free 8 week series, Breathe out Grace, where we will learn how to have pure hearts, use discernment from the Holy Spirit, and breathe out grace with words that truly encourage, edify, bring life and peace. Breathe out Grace is delivered via email in which you will receive a video tutorial and a printable to fill out to help you dive into your heart, challenge your walk with God, and think about how to apply this to your life in specific ways. Sign up for free below and share this with your sisters in Christ!